It's the fullfillment of many a baseball fan's dreams: beer by text. 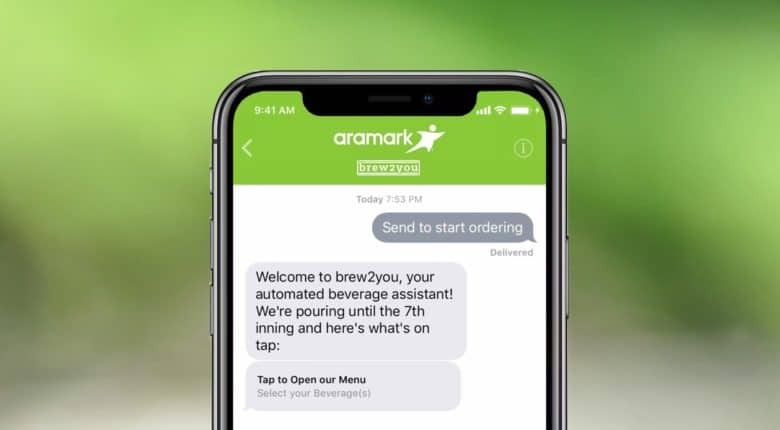 The Philadelphia Phillies and Aramark started a pilot program that lets fans order beer from their seats using an iPhone. 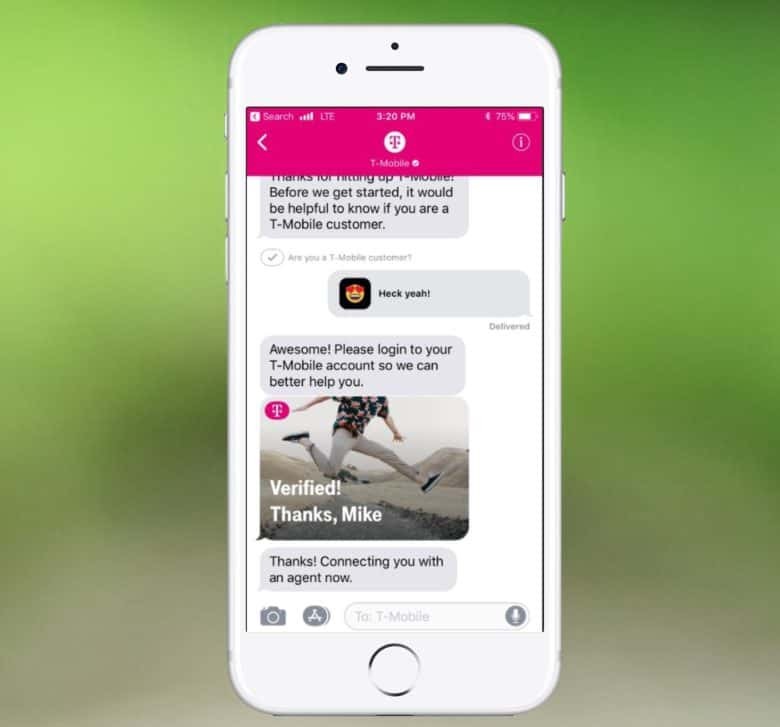 The service makes use of Apple Business Chat, a service that launched this spring designed to let customers send messages to companies without strings attached. 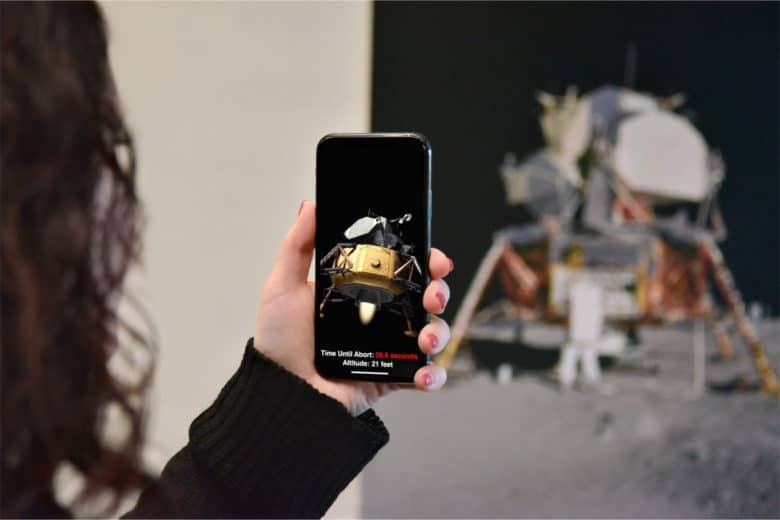 Augmented reality will be even better with glasses. Apple has rolled out its first public beta of iOS 11.3, just a day after its first developer release. 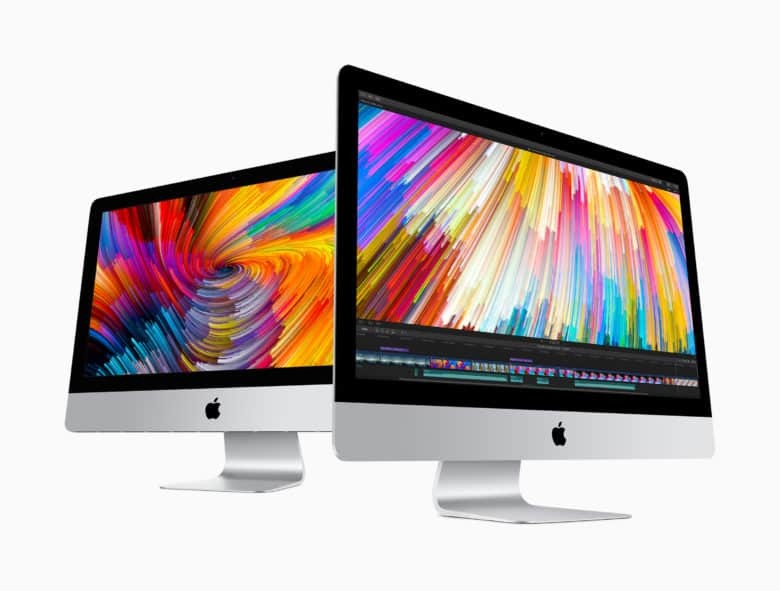 The update brings a whole host of new features, including new Animoji for iPhone X, Business Chat for iMessage, Messages in iCloud, and more. Apple today offered fans a preview of a big iOS 11.3 update coming this spring. 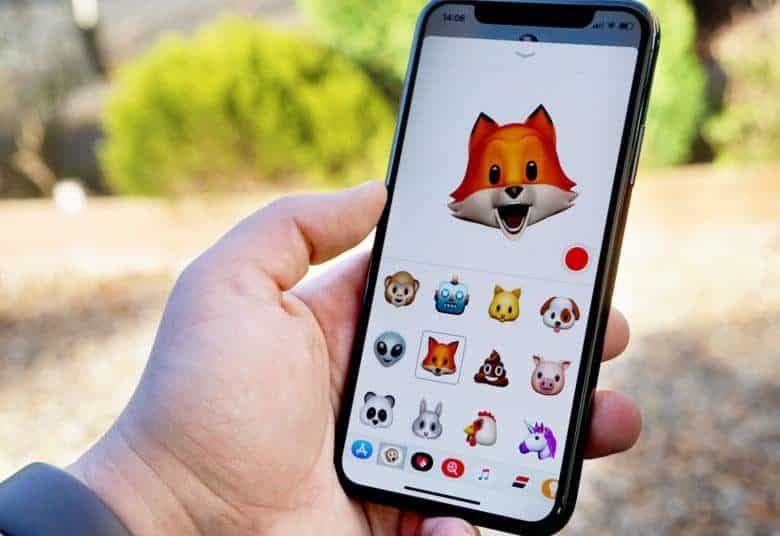 Alongside 16 new Animoji characters for iPhone X owners, the update will bring big improvements to ARKit and Messages, the ability to view battery health on all iOS devices, music videos for Apple Music, and lots more.